Have you ever relished the rare privilege of eating a freshly caught fish? 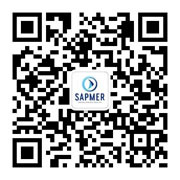 The processes carried out on board SAPMER vessels make it possible to experience the unique taste of a freshly caught fish. For this to happen, once the Ahi tuna are caught in the warm waters of the Indian Ocean, they are deep-frozen at an ultra-low temperature of -40°C. Their taste qualities are thus preserved without the need to add coloring or preservatives. 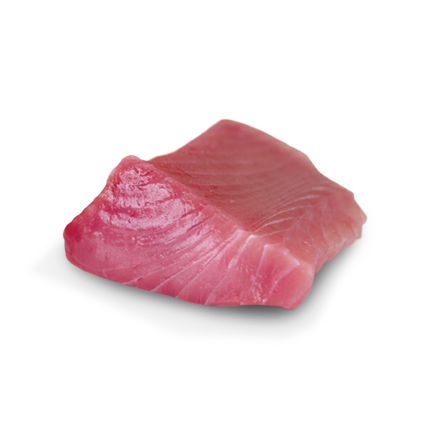 The Ahi tuna remains fresh, while retaining all its natural properties. It takes all the “know-how” and precision work of SAPMER teams to cut the fillet, the best section of the Ahi tuna. This technical expertise allows them to cut a much appreciated premium-grade piece of intense red tender flesh. Optimum presentation is guaranteed thanks to its natural and esthetic shape. Thus enhancing all dishes and making it a “must” for haute cuisine. The skinless and boneless Ahi tuna fillet is THE premium-grade cut for the most sophisticated of dishes. 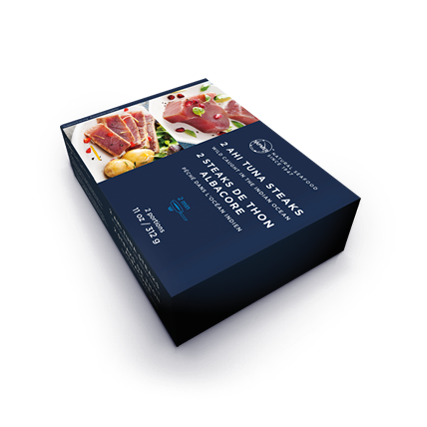 The Ahi tuna fillet can be used in various culinary preparations for delicious and gourmet recipes. You will love it finely sliced for sashimi or sushi, and it will be equally delicious when served as carpaccio or tartare. Should you prefer it cooked, its flesh is the perfect choice for a high-grade tataki. Whatever your preference, the tuna fillet will always be a roaring success on your plate! And on a nutritional level, this fish is pure goodness as it packed with proteins and omega 3 fatty acids, which prevent cardiovascular diseases. The Ahi tuna is also an excellent source of vitamins A, D and E, and of minerals such as phosphorous and trace elements like iodine, zinc, copper, calcium, selenium and fluorine.